Thanks to the latest released FLIR CM174, the first thermal imaging clamp meter with IGM™ (Infrared Guided Measurement), electricians have a highly effective tool for quick and efficient troubleshooting. For a long time, electricians investigated complex compounded problems by chasing down the cause - one electrical measurement at a time. A lot of the time the true source of the problem was never found, leading to call-backs from customers asking the electrician to fix the same issue over and over again. Not only did they waste time troubleshooting problems they thought they had resolved, but they also put their safety at risk without knowing what dangers they faced. The FLIR CM174 puts an end to any uncertainty. The FLIR CM174 600A AC/DC Clamp Meter has a built-in thermal camera that powers the FLIR IGM technology, which visually guides users to temperature differences and pinpoints anomalies, so they can fix the system, not just the fault, to get the equipment up and running and ensure that it won't go down again. Electricians may even find new issues they didn't expect to see, expanding their scope of work and resulting in more business. 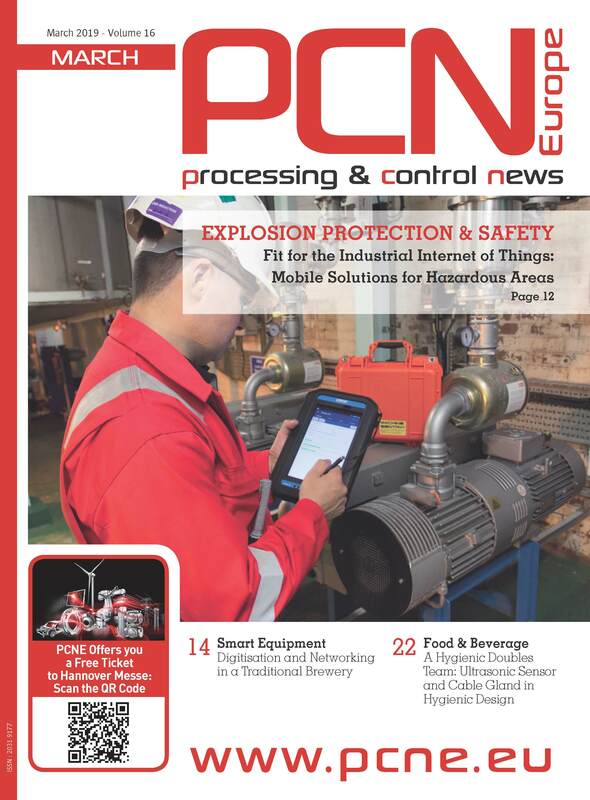 For instance, they might have a hunch that a faulty motor controller caused an equipment failure, but after using FLIR CM174 they discover that an overheating motor or a loose connection was to blame. If an electrician is facing cluttered wires or scanning complex panels for hazards, he or she can stay at a safe distance and use IGM to show the anomalies without reaching into the panel. And the narrow-jaw design and built-in work lights make it easier to clamp the meter around wires in tight spaces and in poor lighting conditions. 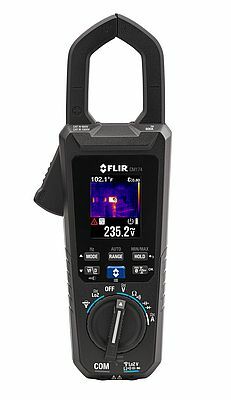 The FLIR CM174 validates findings with advanced measurement features to help solve the most complex electrical issues, and is vital for checking repairs and ensuring problem areas have returned to normal.